Kay has over 25 years experience in the legal profession. After completing her traineeship with Hughes Dowdall, she continued there as an associate for many years, before joining Stewarts and Murdochs in 2002, and thereafter with the then newly formed Raeside Chisholm in 2012. 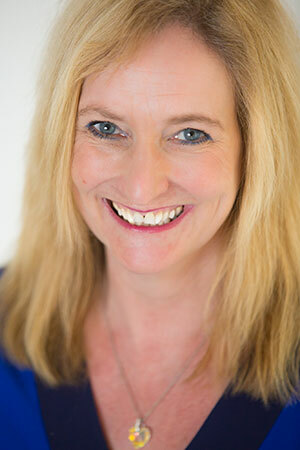 Kay’s main area of expertise is all aspects of conveyancing, whether this involves buying or selling a house, all types of small businesses and franchises, or larger commercial ventures. Away from the office, Kay likes spending time with family and socialising with friends – wine, food, theatre –while trying to balance this with a little exercise!